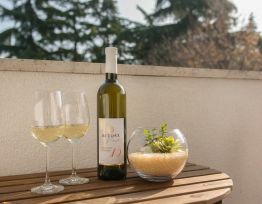 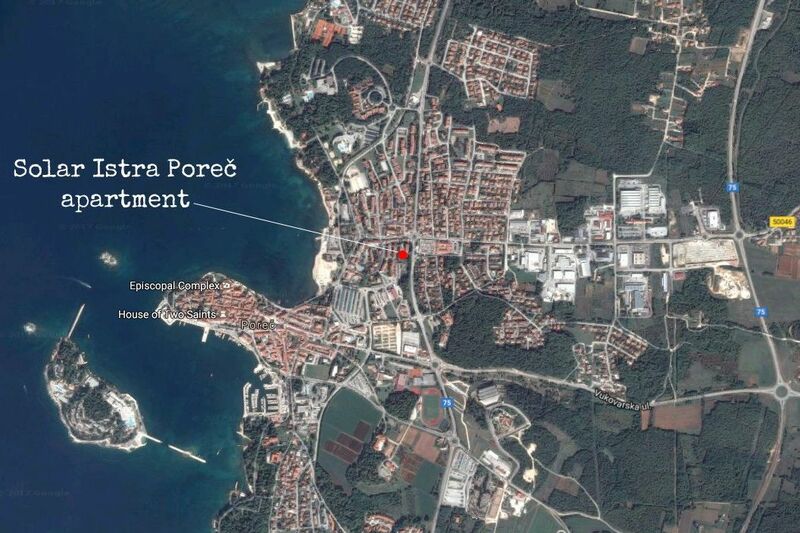 Solar Istra apartment is situated on the second floor of a residential building in Poreč, just 5 minutes walk from all main attractions and the beach. 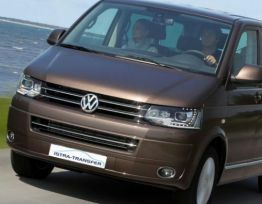 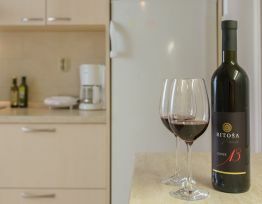 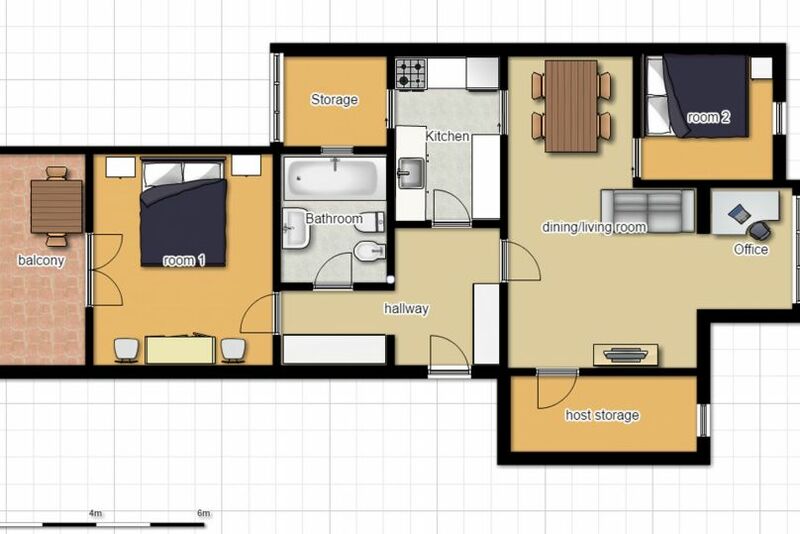 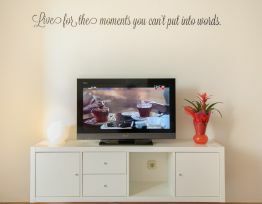 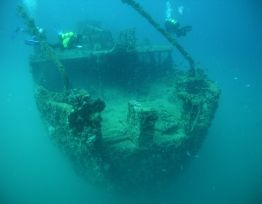 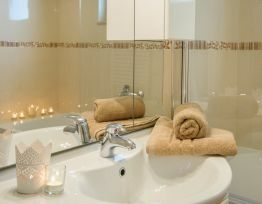 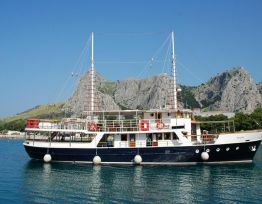 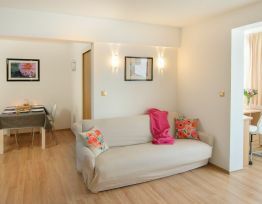 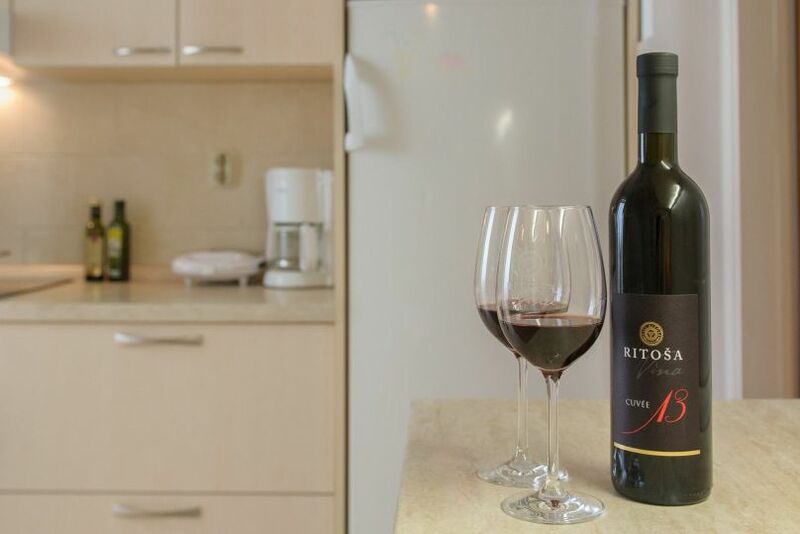 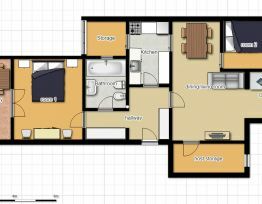 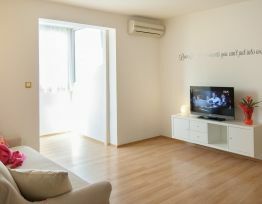 With 65 square meter can accommodate up to 4 persons in comfortable two double bedrooms. 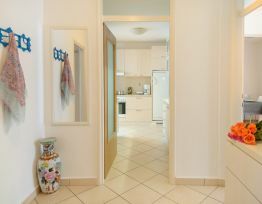 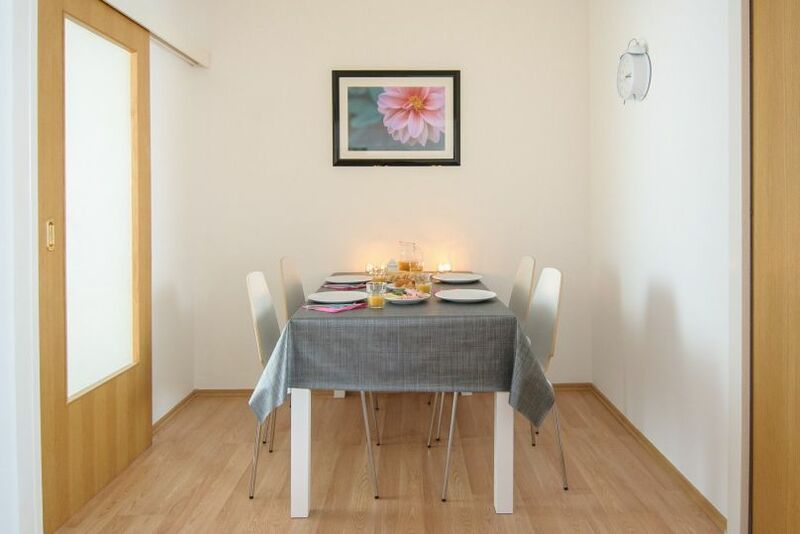 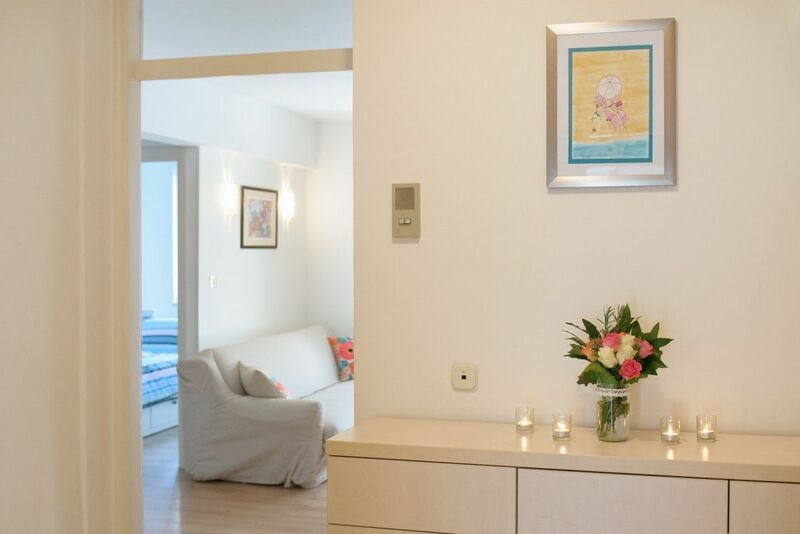 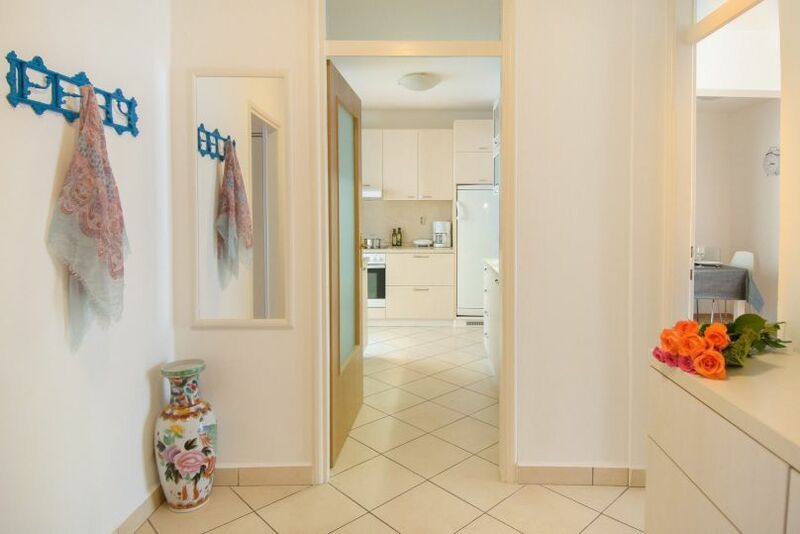 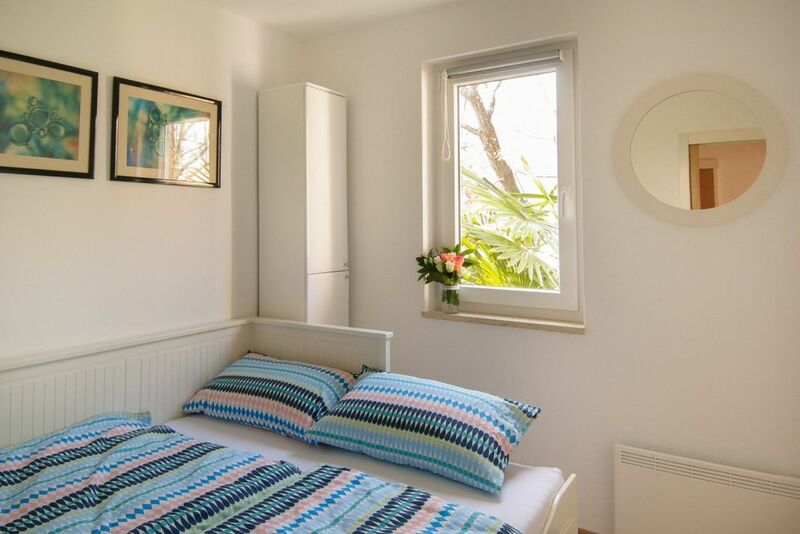 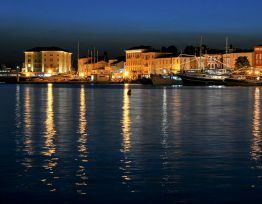 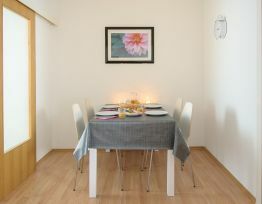 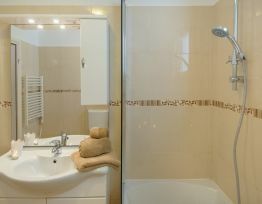 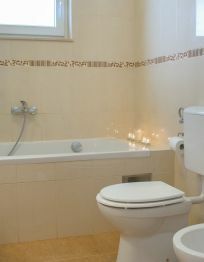 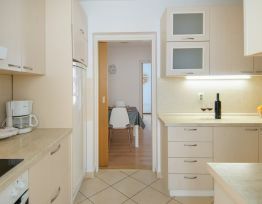 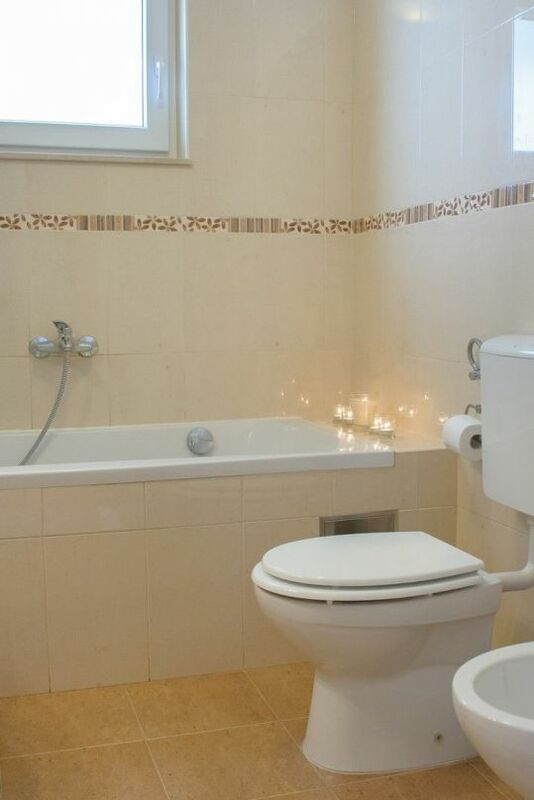 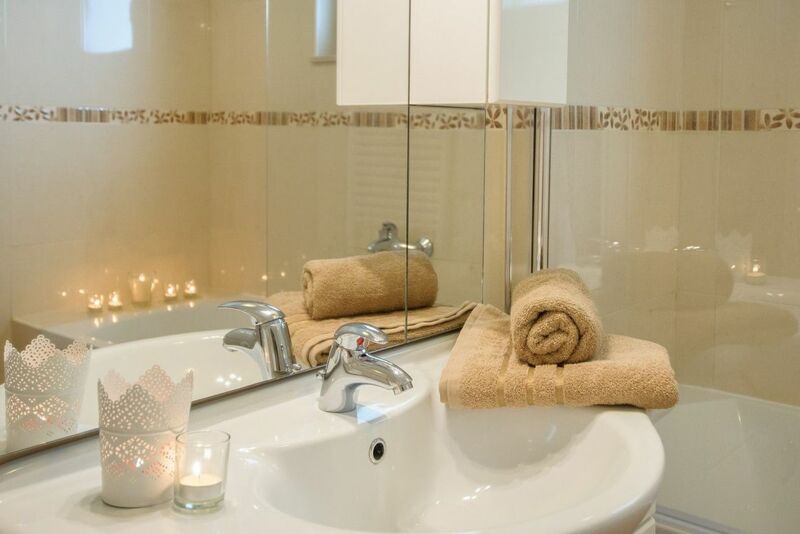 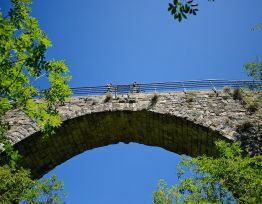 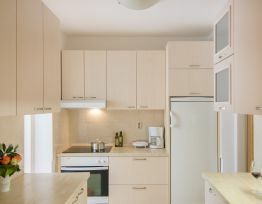 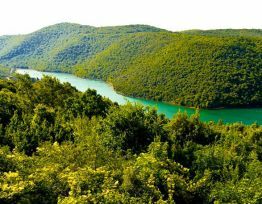 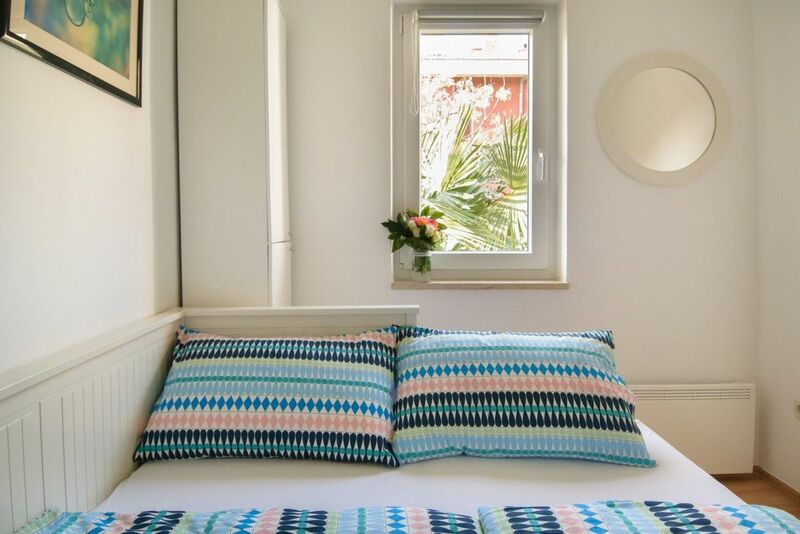 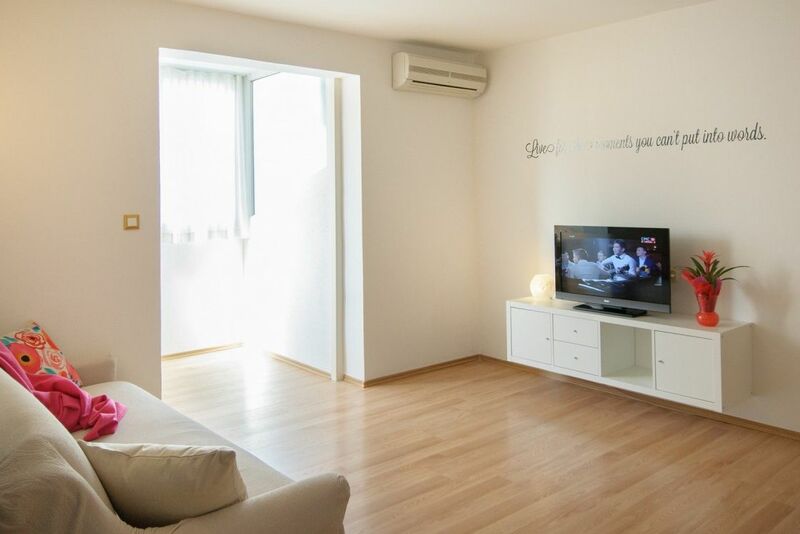 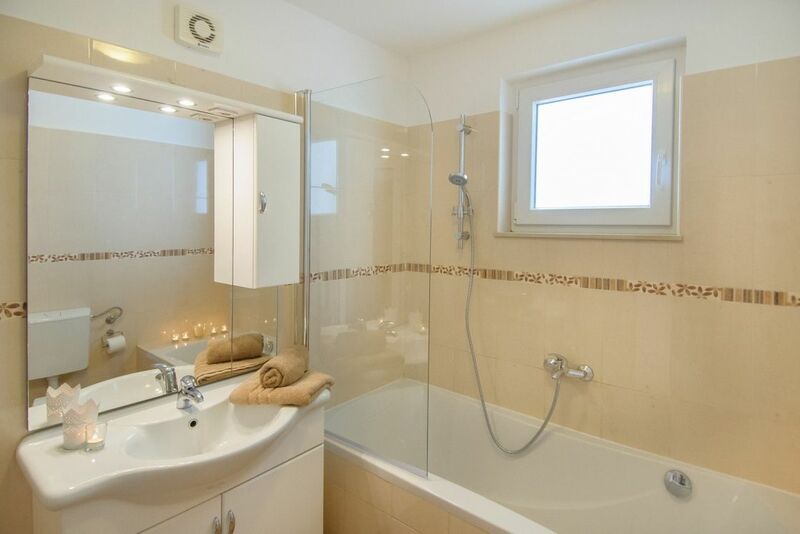 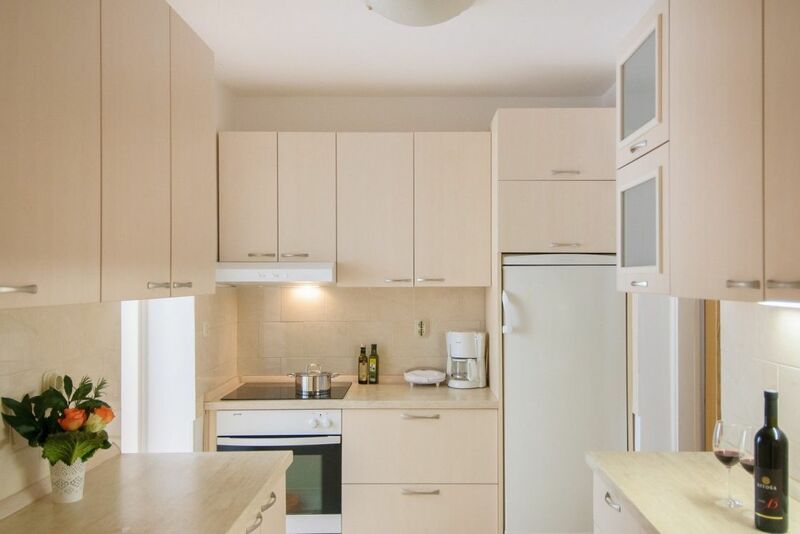 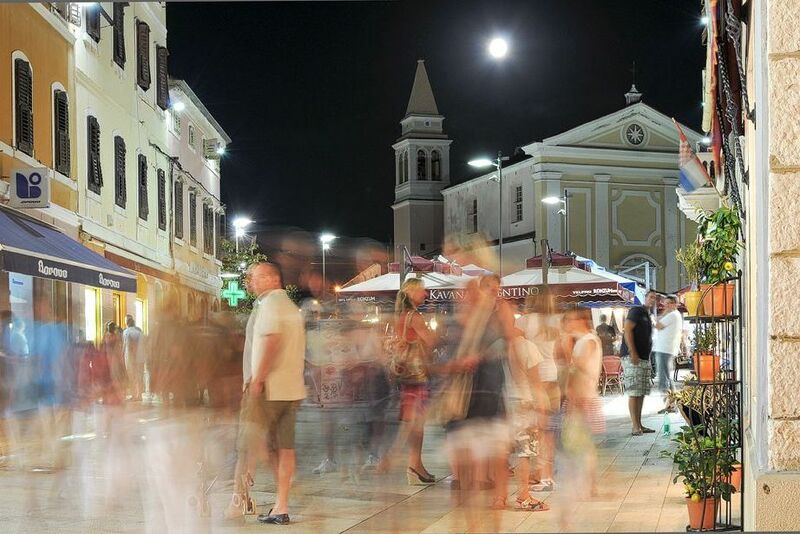 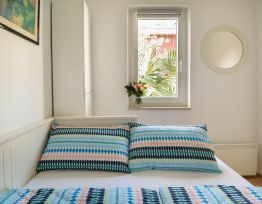 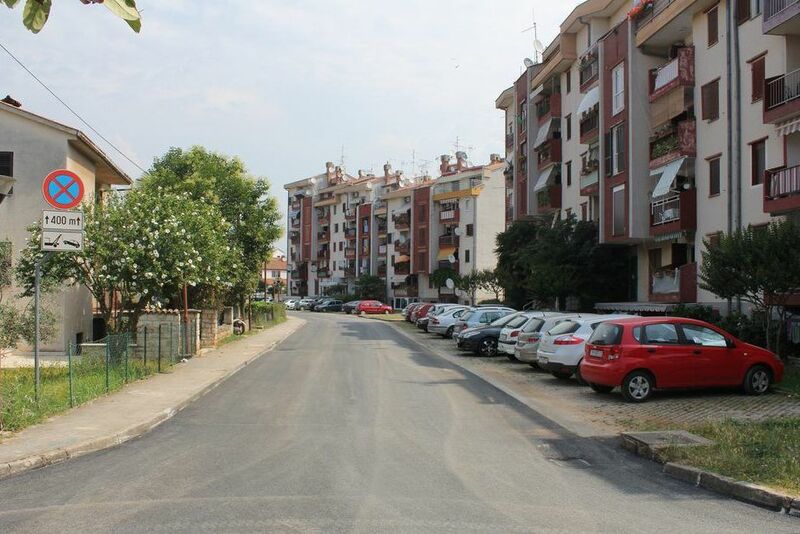 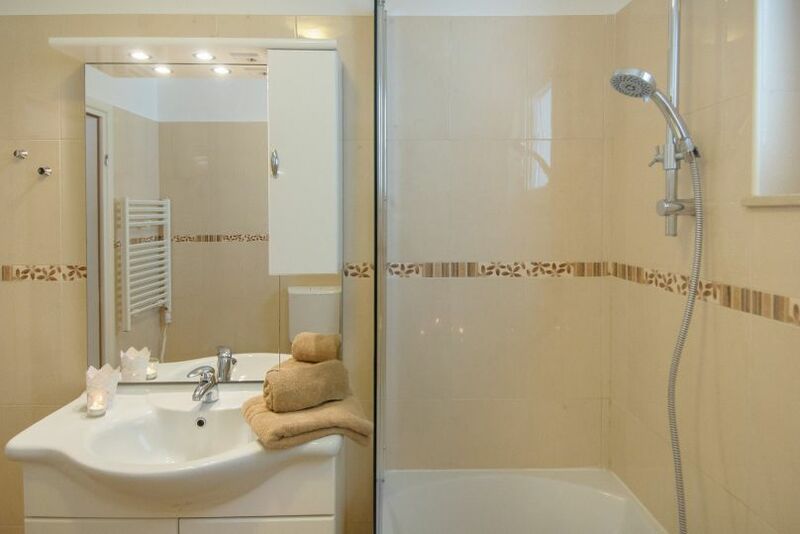 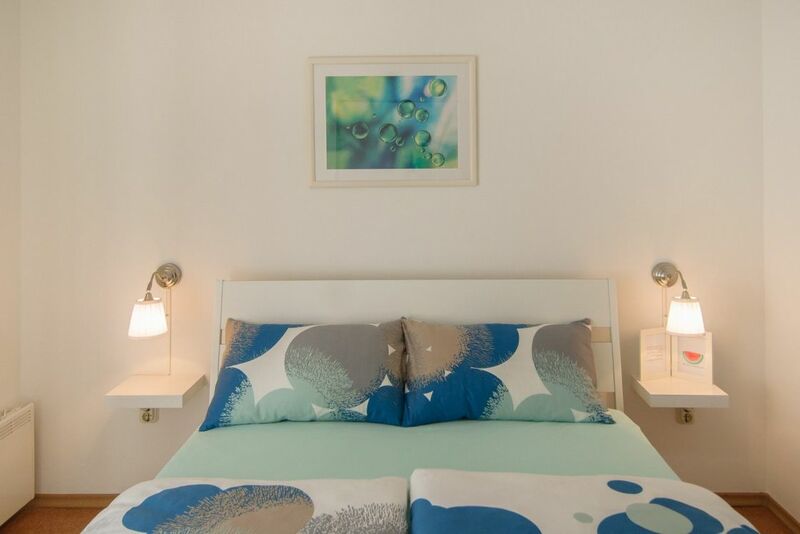 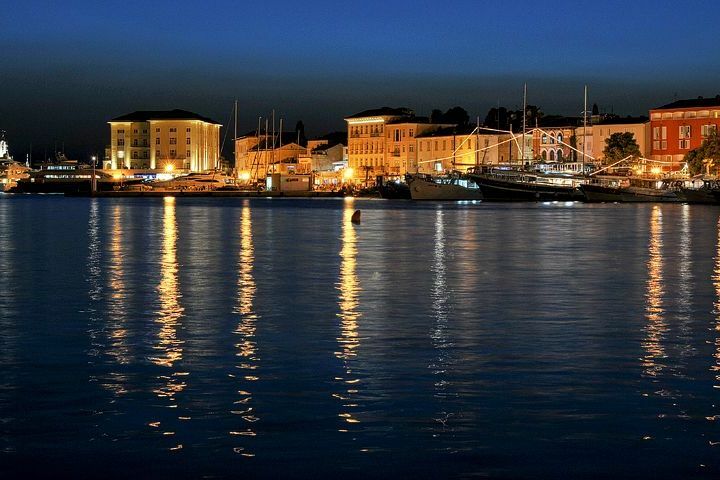 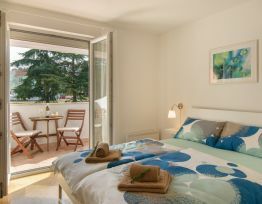 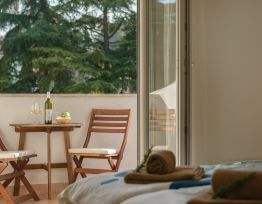 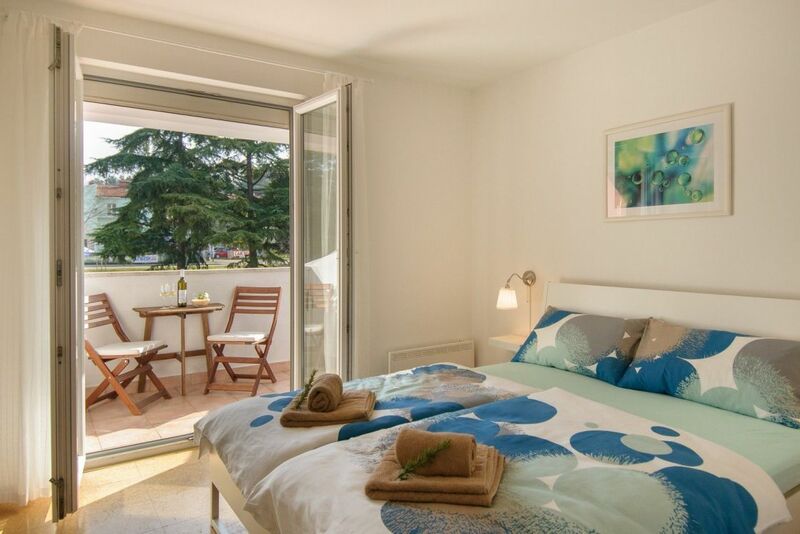 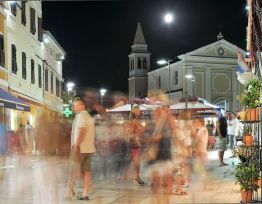 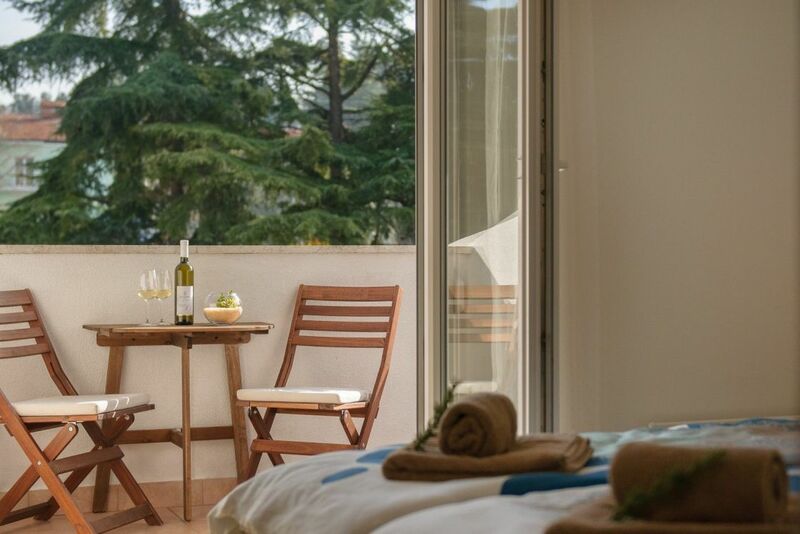 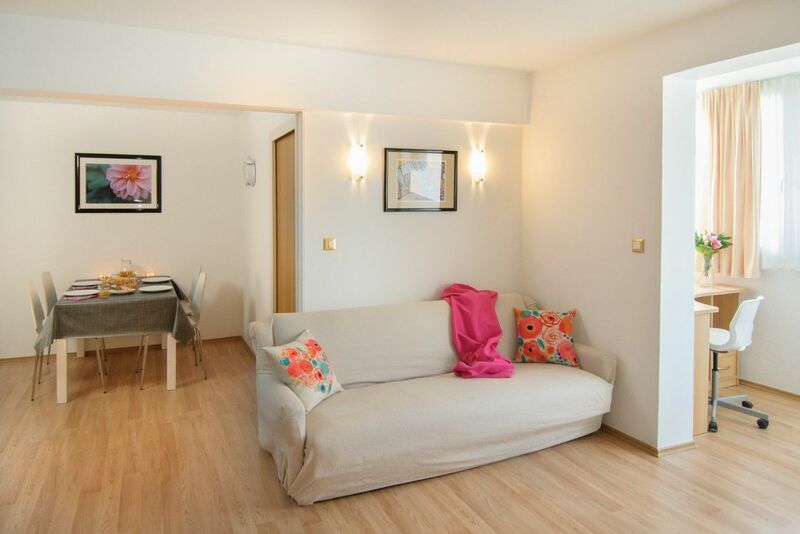 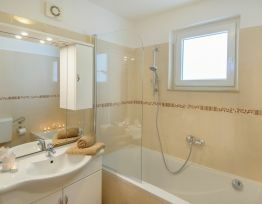 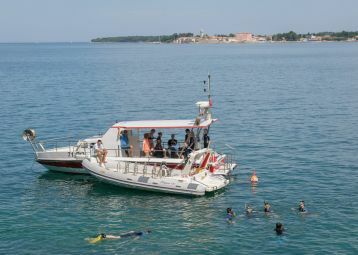 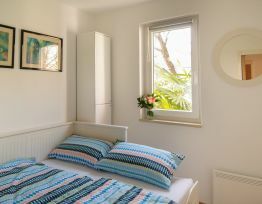 Bright, spacious and well equipped is a perfect choice for a nice holiday in Poreč's centre. 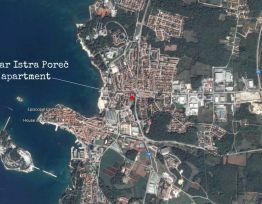 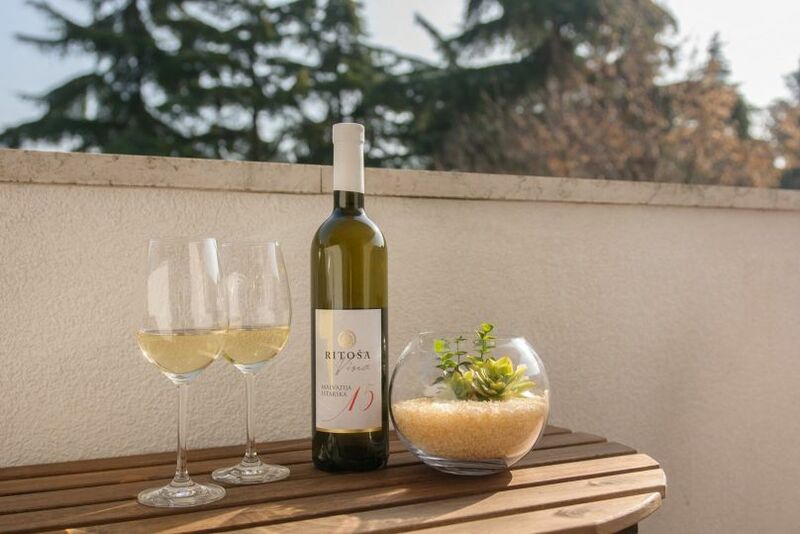 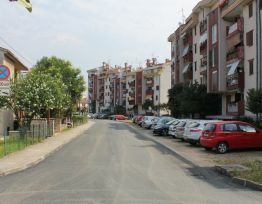 Solar Istra apartment is situated on the second floor of a residential building in center of Poreč, just 5 minutes walk from all main attractions and the beach. 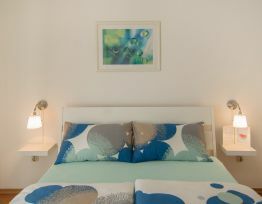 With 65 square meter can accommodate up to 4 persons in comfortable two double bedrooms. 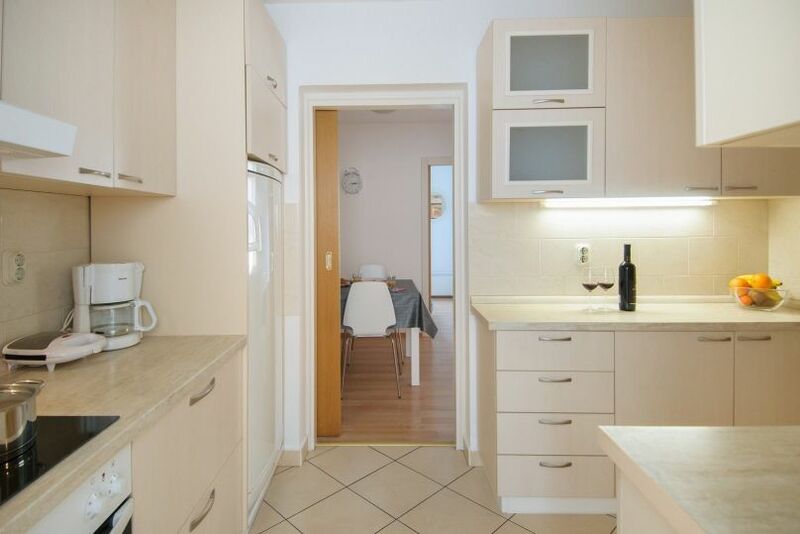 Bright, spacious and well equipped is a perfect choice for a nice holiday in Poreč's centre.